Documentary. Few families have accumulated more wealth and collected more art than the Gettys. 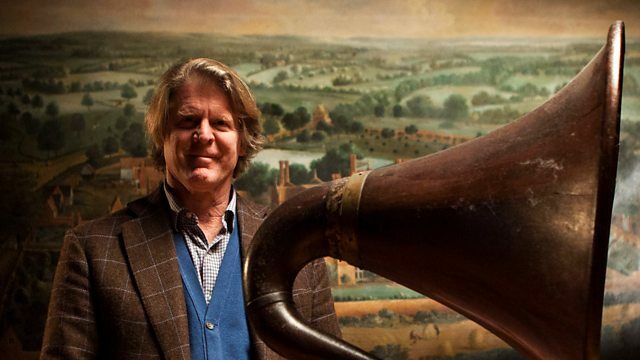 This programme unearths the lasting cultural impact of three generations. There are few families in history who have accumulated more wealth, collected more art and given away more money than the Gettys. With unique access to the family's inner world, this programme unearths the lasting cultural impact of three generations. The late patriarch J Paul Getty, founder of the Getty Oil Company and art collector, made the family incredibly wealthy and was once described as the richest living man in America. On his death, he left the largest endowment in history to an art museum, and the billion-dollar gift shook the international art market to its foundation. This endowment also gave birth to the Getty Centre in Los Angeles, which is now the wealthiest institution of its kind in the world. Grandson Mark Getty, who himself became the founder of the multibillion-pound media empire Getty Images, tells the story of his family and their cultural legacy. With input from other Getty family members, the programme follows three generations of this art-hungry dynasty and hears stories of personal milestones, art scandals, philanthropy and the kidnapping of grandson Paul Getty III in 1973.